In today’s ever-changing world, what kind of opportunities lie for agency creatives who have unique and brilliant ideas? OPEN MEALS is a ‘Food Revoluion’ team that was started by agency creatives. Rather than taking the problem-solving approach, OPEN MEALS is creating a whole new market around food by presenting a vision for the future, and collaborating with specialists with various backgrounds including clients, startups, universities and government organizations. In this session, we will share our methods to create a new market, and how we practice Research, Visualizing, and Prototyping, in the process. Experienced in both domestic and international campaigns, Takashi has worked with Hitachi, Ajinomoto, SEIKO, and Coca-Cola. His work has won Gold at Effie Awards and various other domestic awards. 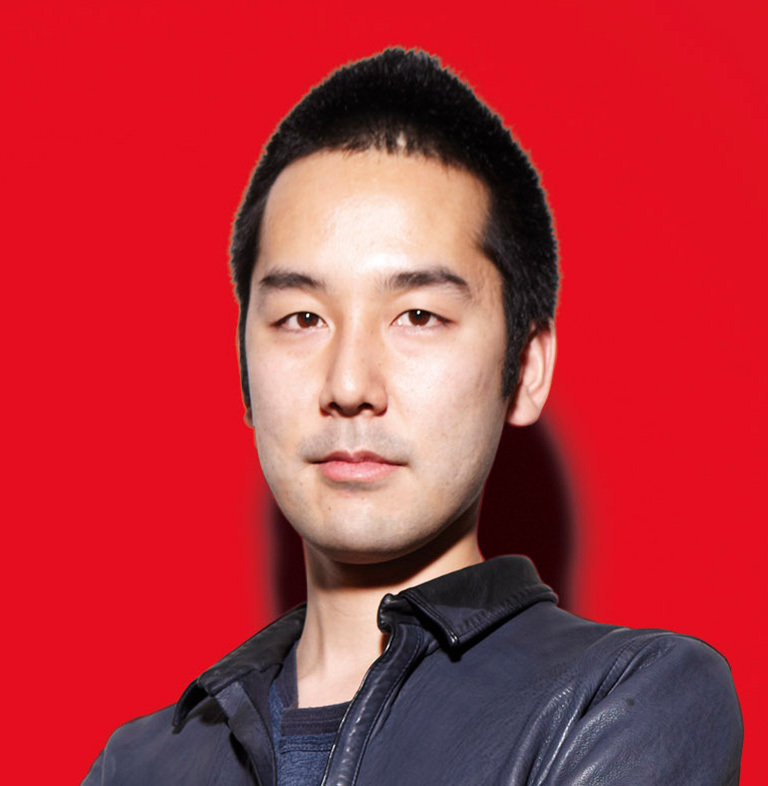 As Creative Director, Ryosuke has worked on campaigns for Coca-Cola, Honda, Softbank, and the Government of Tokyo. 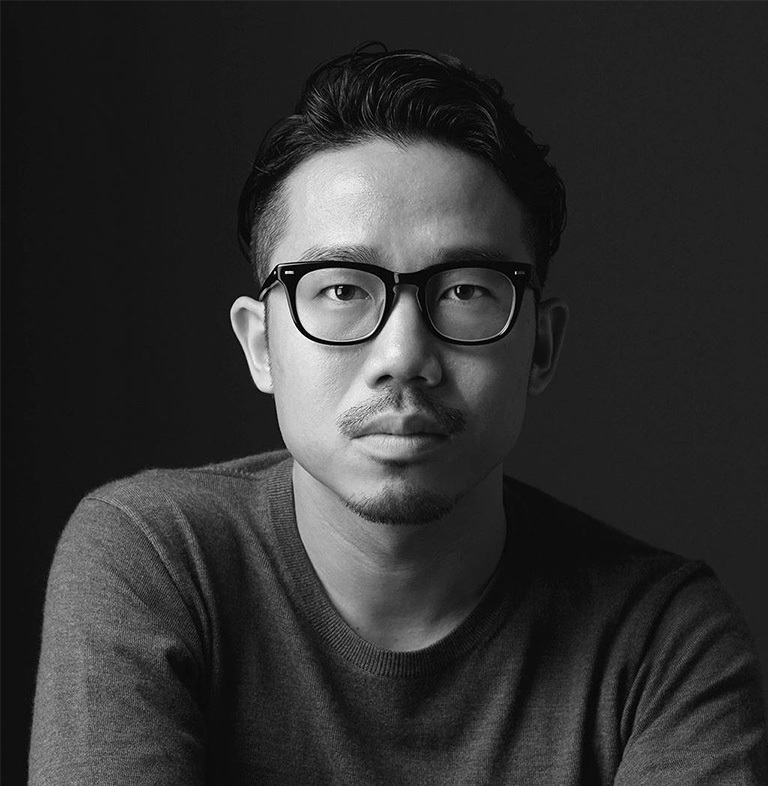 His achievements have been recognized at the Good Design Awards, D&AD, and Cannes Lions, among many more.